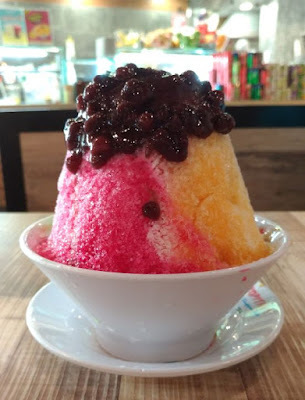 I was looking in this blog to discover when was the last time I had ice kacang but found nothing. I think it was more than a year ago. Will it be more than a year before I have this dessert again? I have always been disciplined with what I eat but with age has become even more disciplined.